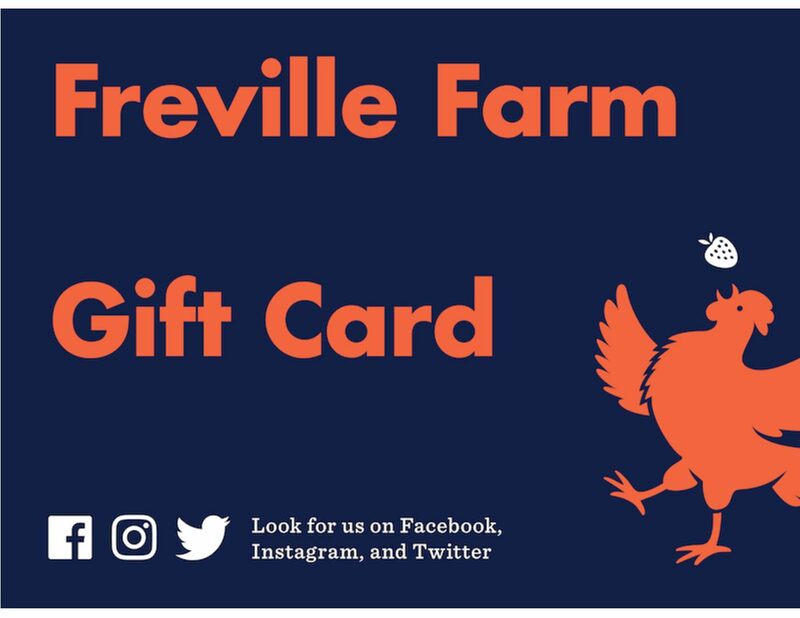 Give the gift of Freville Farm without having to make the choices. Our gift card can be used on our Webstore or at our Spring plant sale. We have many seasonal and small batch products so the coupon can be used at different times with the recipient being able to check their balance.